Non-Return Valve provides an easy way to maintain prime in a suction or discharge line. Designed to fit inline. 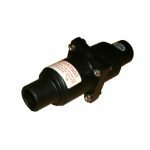 Suitable for use with manual or electric pumps. 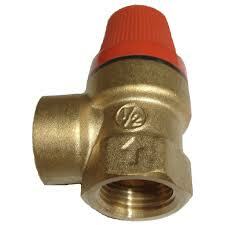 For use with 3/4″ hose.